Kenya’s biggest reggae artist and CEO of KaziYaShamir , a new record label that provides Kenyan reggae artists an opportunity to have there music recorded/produced by one of Kenya’s top reggae talent Shamir Tadeiya himself has released a new club banger for 2019 already. In 2006 Shamir went solo with his music career, specializing in Lovers rock. 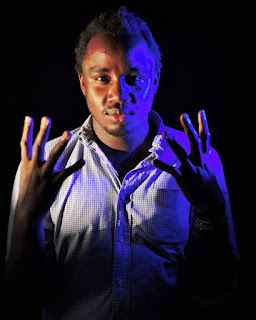 “On Fire” his hit single was released in 2007 impacting the Kenya music industry and establishing him as a household name and a force to be recognized on the reggae music scene. He has decided to chun out 'Vendetta' which is set to create a buzz in every corner of the world with its simple composition and marvelous creativity featuring a young talented musician Bev Music.